Argana oil is one of the most precious cosmetic oils. It cares perfectly about skin, hair and nails. 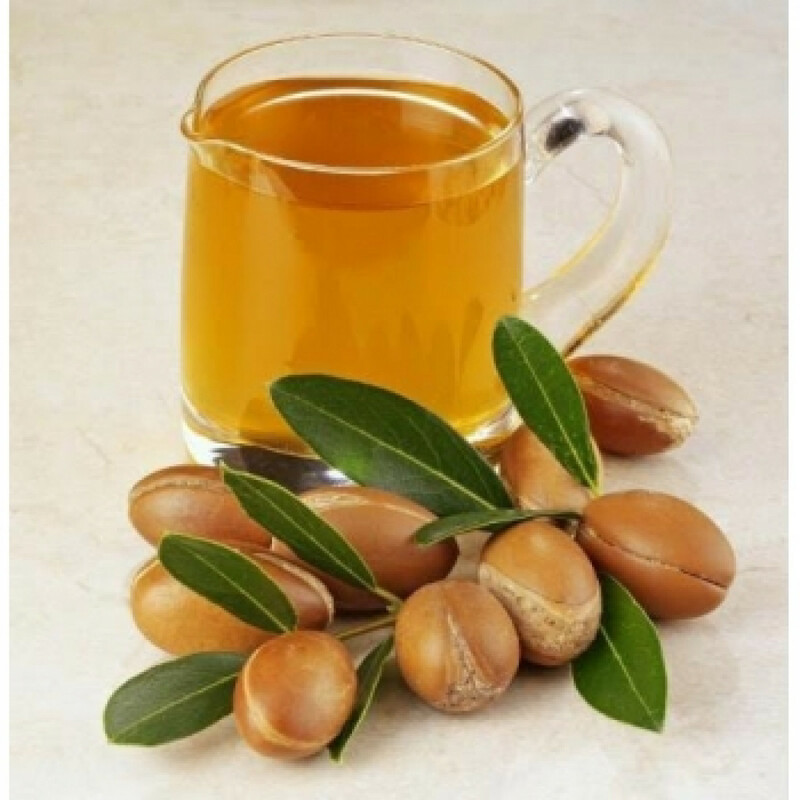 Argana oil contains unique combination of sterols, antioxidants and non-saturated fatty acids, stimulates collagen production due to high quantity of vitamins A and E.
it is very helpful in hair fragility, dryness of the head skin.